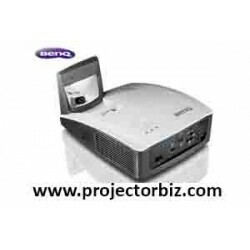 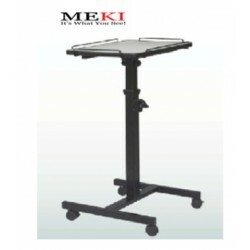 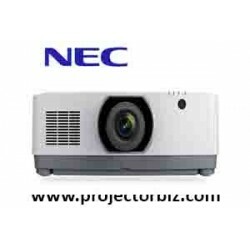 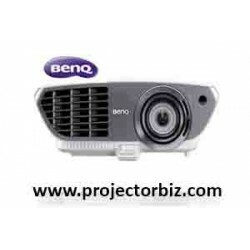 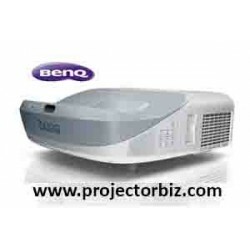 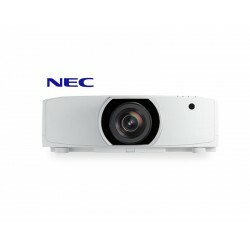 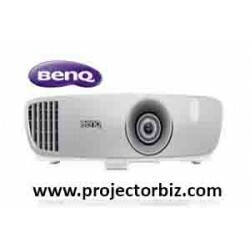 For business or pleasure, this high-quality and easy-to-use WXGA , 3.600 -lumen Bright Business projector works equally well at education environments or at Work. 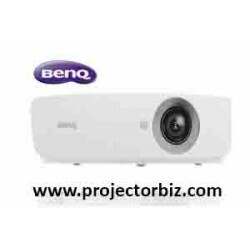 An WXGA, 3.600 Lumens Bright DLP Projector with a vast range of adjustment, and BrightEra for higher quality colour and a longer lifespan and superior images and a long-lasting, low maintenance performance. 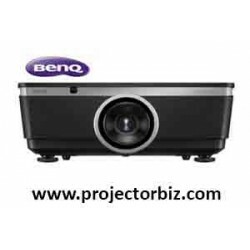 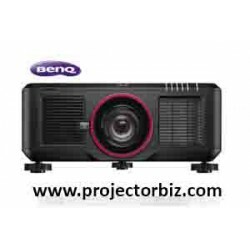 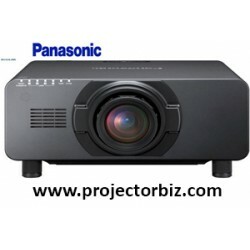 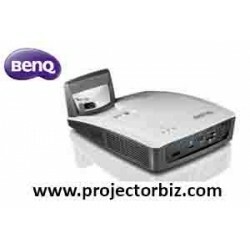 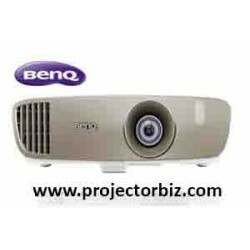 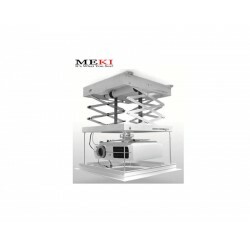 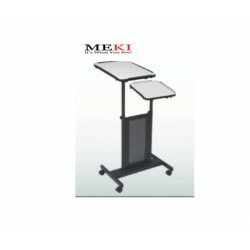 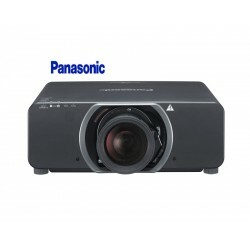 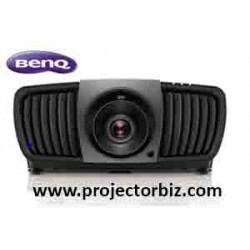 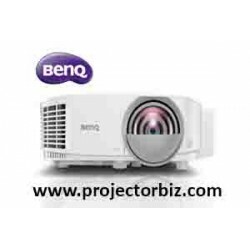 You can buy Optoma W341 online in Malaysia on www.projectorbiz.com, the best price and after sales services.